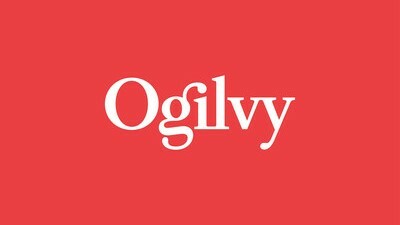 Ogilvy’s Social.Lab performance and social-media offering has received global recognition, with the naming of founding agency and headquarters Ogilvy Social.Lab Brussels as the third ‘Most Effective Specialist and Digital Agency in the World’. Ogilvy Social.Lab recently opened in South Africa and now has a presence in 15 locations across four continents. The South African team, led by Christophe Chantraine and comprised of 18 digital media experts, is active both in Johannesburg and Cape Town. Social.Lab aims to unlock the full potential of social media by developing integrated dynamic content strategies that make brands, sales and customer value grow. Its conviction is that social has a transformative power for business when combining creative content and sophisticated distribution with seamless measurement solutions. "To be acknowledged as ‘leading in effectiveness’ is really important for us as an agency," says Rob Hill, CEO of Social.Lab EMEA. "For us, effectiveness is the most important currency in the modern marketing world. We are particularly delighted about this recognition, as it underlines our belief that social can be transformative for business and can drive real business results," adds Hill. Hill says that the Social.Lab faith in the importance of return on investment for clients. "In these times of marketing transformation, return on investment has never been more in focus. As an agency, we are striving to ensure that our work is both creatively impactful and always delivers effectiveness," concludes Hill.